Manufacturers and distributors have unique e-commerce requirements that set them apart from consumer-oriented companies. This is why Buena Digital focuses exclusively on your type of business. While we’ve built many consumer-facing applications, our expertise is in solving e-commerce problems for B2B businesses that are juggling the needs of multiple stakeholders while managing complex distribution channels. Below are some samples of the kind of work we do for our clients. To learn about others and tell us about your specific business needs, please contact us. 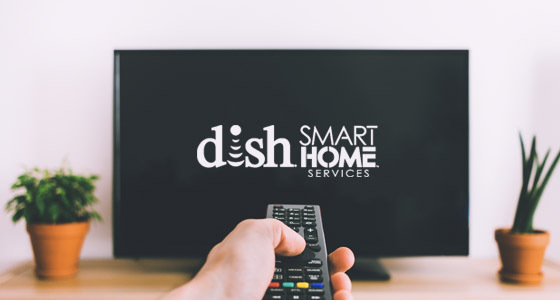 DISH Network and its partner AVAD wanted an easier way to offer DISH customers AVAD’s line of consumer electronics products. 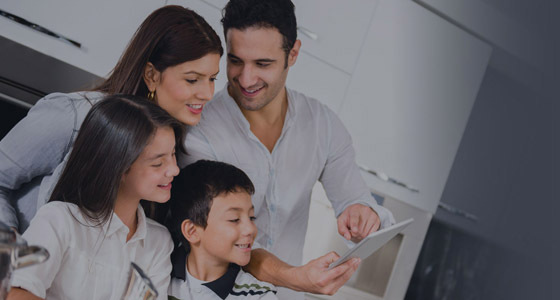 Buena designed and built a fully customized, enterprise-grade mobile app that has empowered DISH’s installers to sell products in the field, which adds to both DISH’s and AVAD’s bottom lines. As North America’s premier AV solutions installer to both commercial and residential customers, AVAD’s growth was being severely limited by an anemic e-commerce platform. Buena Digital designed and built an entirely new, customized e-commerce system for AVAD, which is now fully integrated with their MAS 500 ERP system. 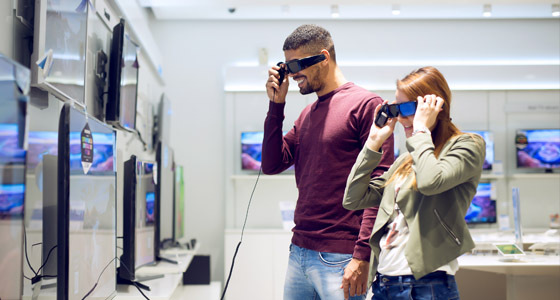 Consumer electronics company AVAD saw an opportunity to provide warranties for the wide selection of AV electronics products they sell to both consumers and businesses. They hired Buena Digital to develop a completely new e-commerce channel to help maximize this opportunity. The new channel soon opened up additional revenue opportunities. Digital Transformation E-commerce Migration Mobile App Cloud Migration Not sure, but I need help!